Mr. Suji is a teacher in judo. 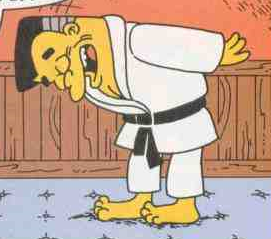 Mr. Suji was Milhouse's teacher at the Springfield Judo Academy. Modified on October 30, 2015, at 13:24.